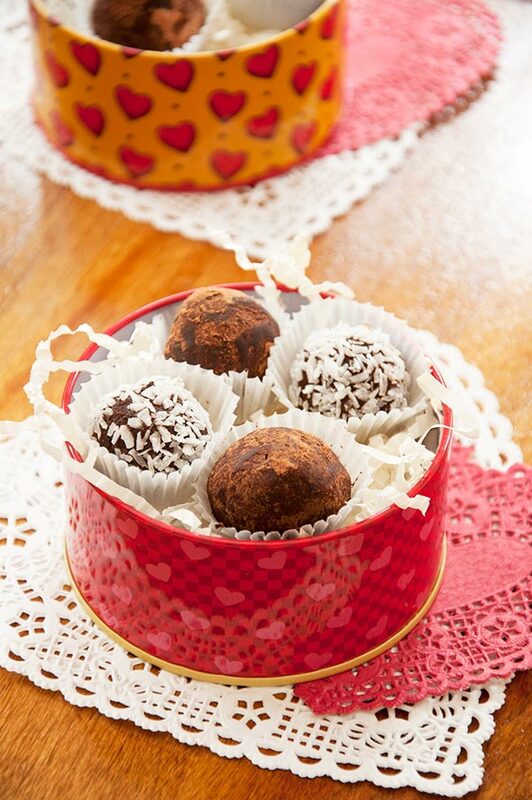 Easy, homemade Valentine’s Day truffles are the perfect gift! Made with chocolate, honey and cream. It’s been quite some time since I posted a recipe for Valentine’s Day! I think the last Valentine’s-themed dessert I posted was a recipe for gluten free brownies, which isn’t the most romantic dessert on the planet (but, it is the perfect recipe for a Bachelor-viewing party, ‘Galentine’s Day’ potluck). I think it’s because I’m not really the most dessert-loving gal out there–savoury is more my style–but I know that many of you love desserts and love to make homemade gifts for your loved ones, so this recipe is for you! While you can definitely buy something, a generic card or a box of chocolates, I think if you really want to show someone how much you care for them, there is nothing better than a homemade gift. And a box of homemade truffles? Sign me up. For a while, I always thought that truffles were a little too rich for me, but when I was in Brussels a couple of years ago with my sister, I may have changed my mind. Everywhere you went, chocolate was around the corner, and the truffles? Oh my god. I don’t think I have ever had anything quite so delicious. 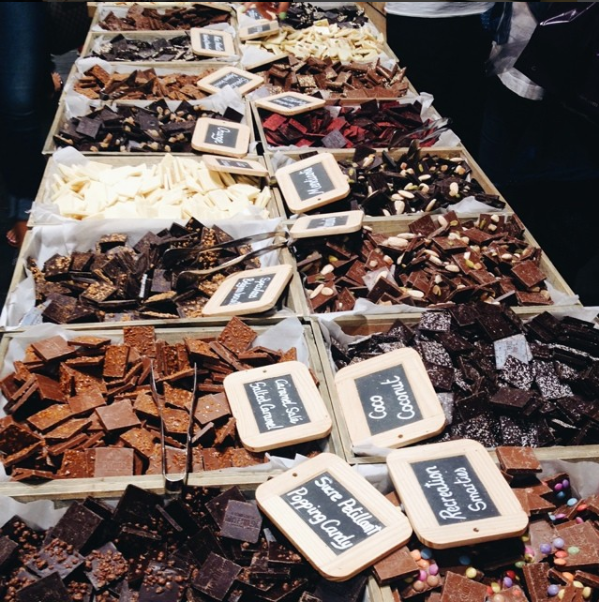 I mean, I have always loved chocolate (chocolate ice cream was my ice cream order growing up), but I think being in Belgium, kind of the epicentre of chocolate, made me truly smitten. This recipe for homemade Valentine’s Day truffles really couldn’t be any easier. It takes a little bit of planning ahead because you have to refrigerate the chocolate mixture for two to three hours before you can roll it. I like to roll mine in cocoa powder or flaked coconut, but you could also roll these in finely chopped nuts (pecans or pistachios would be incredible). It all starts by heating cream and butter (yes, did I mention that truffles are quite the indulgence? ), which is then poured over a combination of semisweet and bittersweet chocolate. I found that this combination of chocolate resulted in the perfect balance of bittersweet truffles–they shouldn’t be too sweet. Once the chocolate is melted, you whisk in some honey and vanilla extract and that’s it. Throw it in the fridge for a couple of hours, then roll into balls and you’ve got yourself some incredible homemade truffles ready to eat or give as a gift. Meanwhile, in a saucepan, over medium-high heat, heat cream with butter until butter begins to bubble and melt. 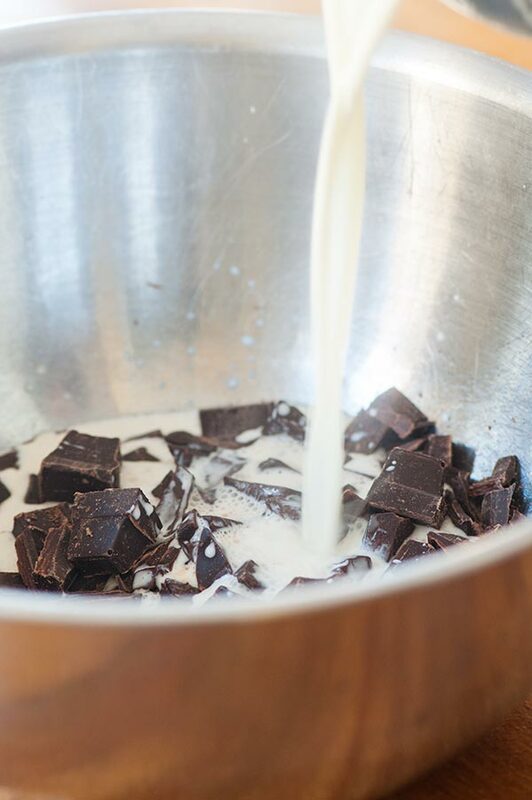 Pour over chocolate and mix until smooth. Whisk in honey and vanilla. Cover and refrigerate until firm, about 2-3 hours. Using a tablespoon or a mini ice cream scoop, scoop out the mixture and roll in the palm of your hand into 1-inch balls. Roll the truffles in coconut, icing sugar or cocoa powder. Repeat with remaining chocolate. Let me know if you give these homemade Valentine’s Day truffles a try in the comments below. Thanks! Let me know how they go. These truffles look so delicious and easy to make too! You list 3 oz and 5 oz both of bitter sweet chocolate. Can you please confirm this is correct? Hi Carrie, thank you for your comment, it is an error, it should be 3oz semisweet and 5oz bittersweet. I have corrected it, thank you! Hi Shaz, yes that is an error, it should be 3oz semisweet and 5oz bittersweet. I have corrected it, thank you! I was very annoyed and disappointed by the error in your recipe regarding chocolate types. It behoves you as a writer to double and even triple check the accuracy of your writing before sharing a recipe with others. One tip is to read the article aloud before finalizing it; then the errors become glaringly obvious! 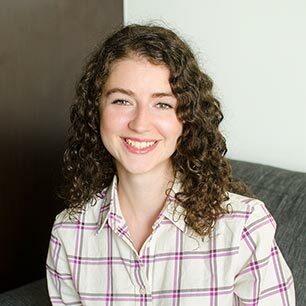 Hi Mairin, thank you for your feedback. I appreciate you taking the time to comment, I hope you were able to try this recipe. The mistake was corrected to reflect the accurate ingredient lists. Thanks! Hi Daljit, thank you for your comment, I hope you enjoyed the truffles! The chocolate will stick to your hands slightly while rolling, I recommend rolling with wet hands to minimize this.